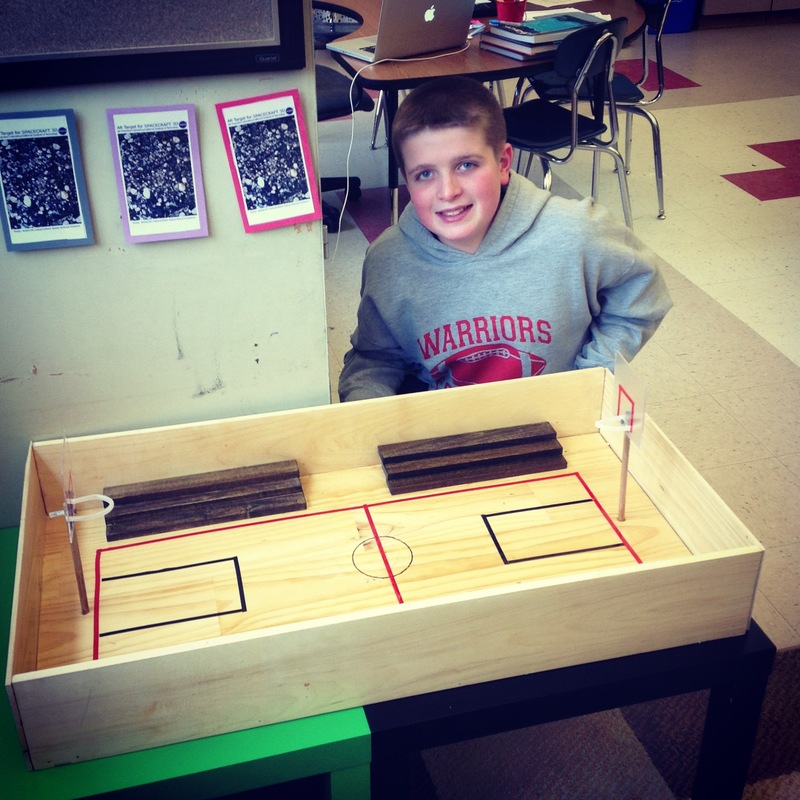 Mr. Avery first learned about this project from Mrs. Carroll and Mrs. Krebs. If you’re interested in finding out more about it, you can check it out at the Genius Hour wiki. We recently completed our first ever version of Genius Hour! Genius Hour is based upon 3M and Google’s 20% policy. This policy says that with 20% of your time, you can work on whatever project you would like as long as it advances the company in some way. Both Post-It notes and Gmail were created during this time! So the question arose, if such amazing things were made during this 20% time at these companies, just what could students come up with if given a chance to work on a project that interested them? Instead of dedicating 20% of our time each week though, or instead of just simply using an hour of time (hence the name Genius Hour), we modified the idea slightly. We instead took about an hour and a half each day for three consecutive days to create an objective, come up with a plan, and then get to creating! The results were absolutely incredible! The projects ranged anywhere from a timeline about the history of fashion to a replica version of a basketball court to a catapult! 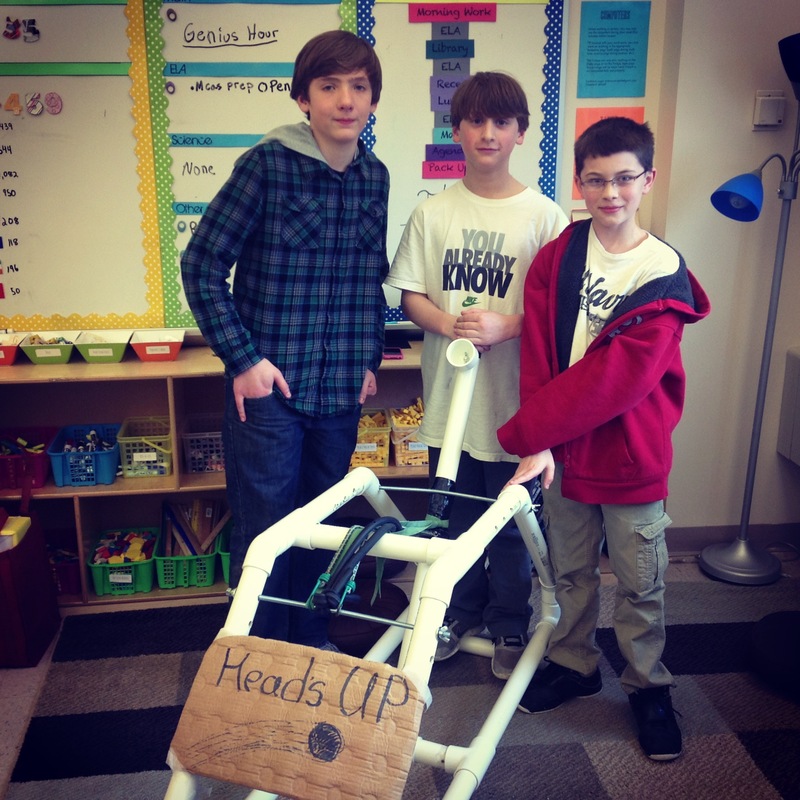 Check out just some pictures of Genius Hour below. A few students created some wonderful projects that we can share online! They made interactive timelines, Google Presentations, videos, and even an online game. Check out just a few of them below! The History of Mollusks – Joe D.
How to Draw – Mike K.
The Bird Story – Anna K. and Rebecca A.
Click here to play Digio, an online game created by Jacob and Josh. There were so many incredible projects done through Genius Hour. The creativity, hard work, and collaboration that was shown with this project was incredible! We can’t wait to do another one later this year! Have you ever done Genius Hour before? What’s your favorite project you’ve ever done? Hi!My name is Megan and I am visiting your blog from Coquitlam BC Canada my blog site is ” Megan82.edublogs.org” I Love the basketball court it looks so real! Hello! My name is Jasmine, I’m in Ms. Owens class from Coquitlam, b.c., Canada. I really liked the video of the catapult that you posted. I thought it was so cool, that I might want to make it myself and post it on my blog! My class gets to have project time too! How did you make it? Hello! My name is Jasmine. I’m in Ms.Owens class from Coquitlam, BC, Canada. I really liked the video of the catapult that you posted. I thought it was so cool, I might make it myself and post it on my blog! My class gets to have project time too! How did you make it!!! Hello, my name is Hana and I am 10 years old. I live in Port Moody, BC, Canada. I like your blog, because I like watching the videos on your blog. I would like to learn about birds too. I think birds are so cute. I hope you have a great day. Coquitlam. the catapult looks very interesting and very hard to make. The catapult was very cool. Try to make more. We also make project like that. Please make more. I’m really amazed that you can make catapults and lots of other projects in just 3 days! I find that all your projects are really interesting especially the bird video. I really like making projects and videos too! catapult. In our class we can make what we want like video game and movie. how you get so much wood? Hello Avery Bunch. My name is Zlata and I’m in Ms.Owens class we are in Coquitlam B.C Canada . I love that you guys are doing 3D printing that’s really cool. I thought that it is interesting that you guys have a technology class. By the way my class also has project time. Do you enjoy Projects? I do! Hello my name is Siena. Wow what a interesting subject. I Thot the football field was interesting. For the bird group I love birds. One quistion how did you get the birds. Hi I am Marco from Coquitlam BC Canada. I relly like your catapult it’s smart and cool. It was interesting that you were able to make a catapult out of pipes elastic bands and bolts. In my class we made swords and shields. Did you make the catapult? Bye oh by the way you can come look at my blog. Well bye! how did you make that catapult its really cool are class loves projects how much do you like projects? Hi I am Jenna from Coquitlam bc Canada. I love the way your class can build things so quickly. I am very interested in the drone,the catapult and the mini basketball arena.In my class we are making things like that too.By the way how high can the drone fly? I am Ms. Owens and we are visiting your site from Coquitlam, B.C., Canada. Our blog site is “TheAtelier.edublogs.org.”. We really love your Genius Hour initiative and we do something similar in our class every Thursday and Friday. 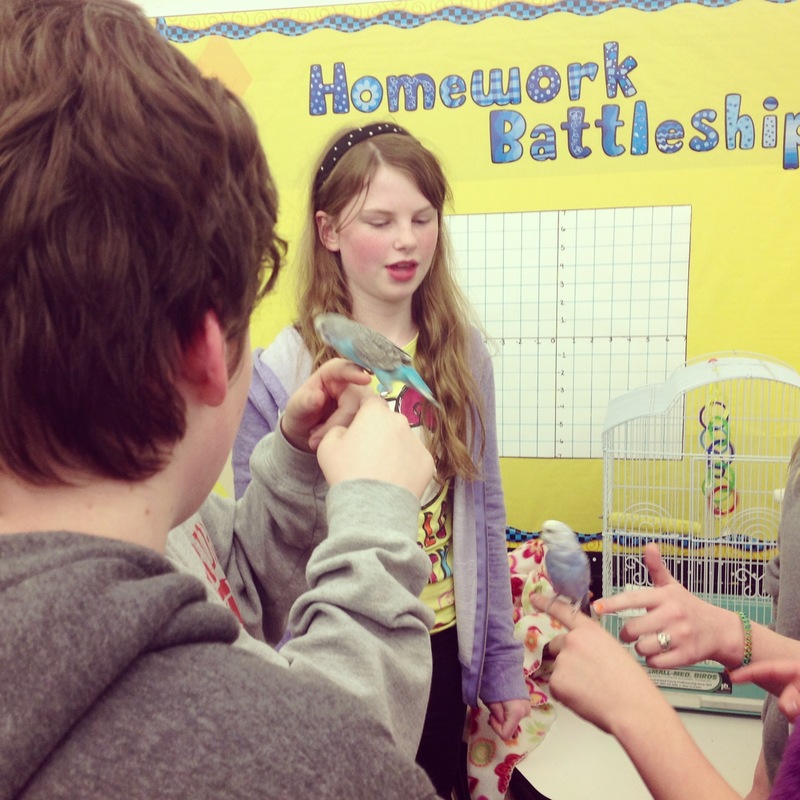 I especially like how you have a mix of animal projects and hands-on building projects. 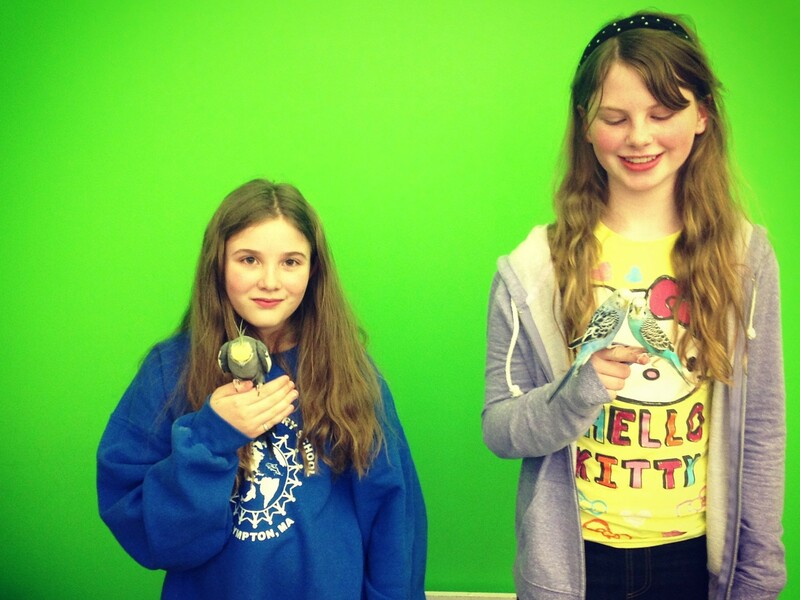 In our class, our students are making jewellery, shooting stop-motion videos and creating a News site for our school. These projects will be posted on our blogs soon. We just started blogging! I have a question: will you continue with Genius Hour this school year? And, if so, what are your students working on? Feel free to come and say Hello at “TheAtelier”. We would love to hear from you! We liked your projects, they looked amazing! We liked watching the bird story and your other projects. We have never done Genius Hour before but we are getting ready for a whole school Genius Hour! We are happy and excited to get the chance to do something like this. 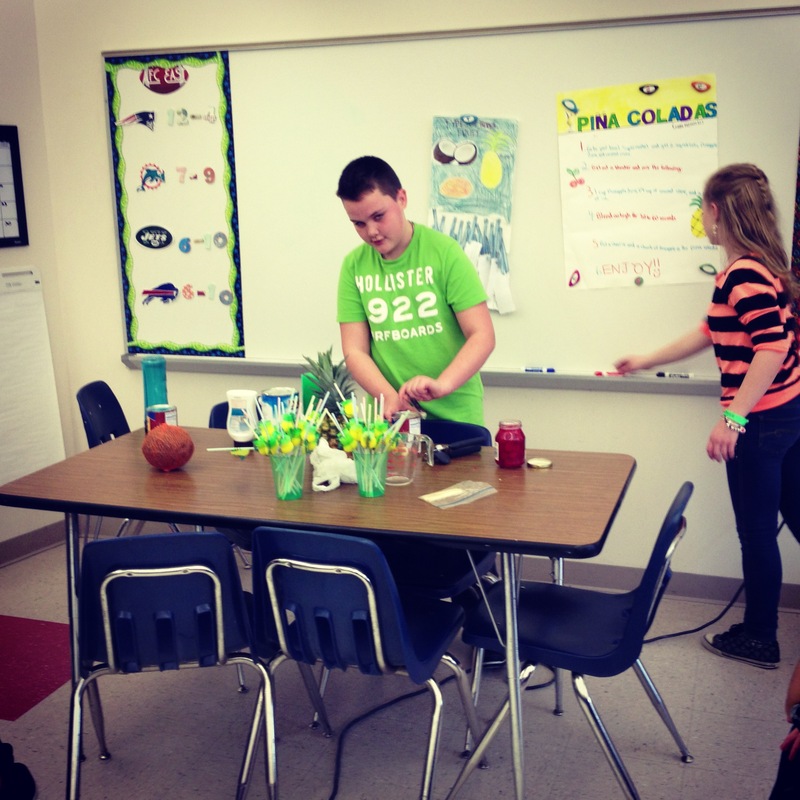 I really liked doing Genius Hour. What I liked about it was that you could create anything you want with your creativity and I think that helped inspire some people THANK YOU. It was really fun to create a movie. All the movies I have made have gotten messed up. All of my classmates did great on there projects. I loved genius hour and I hope we will have time at the end of the year to do it again.It was tons of fun! Genius hour was really fun I hope we can do it again at some point in the year. Do you think we will do it again after MCAS? My favorite project I have ever done was when I was 11. 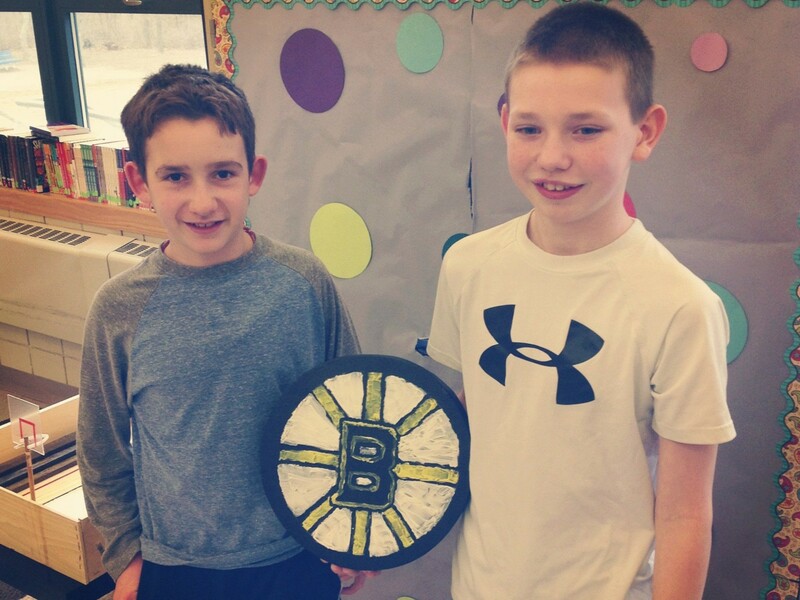 I made a wooden hockey puck for the genius hour with Joe. This is a great idea! I am trying to figure out how this would translate to having 6 classes for 55 minutes each day. I want the kids to find ways to use history in their lives and this type of project idea sounds like a way to make history interesting for them. Thanks for the idea! Have you got any other birds, because at my old house I use to feed kookaburras, and when I fed them, it felt like my hand was being massaged by a “SHARP” pencil! I really wish I could be in Yr 6, because there is so much more to learn and so much oppurtunities to do so, I think you guys are very lucky to be in Yr 6! I think that the video game Jacob and Josh was awesome! It was challenging yet fun. I wish I had time to play it more. 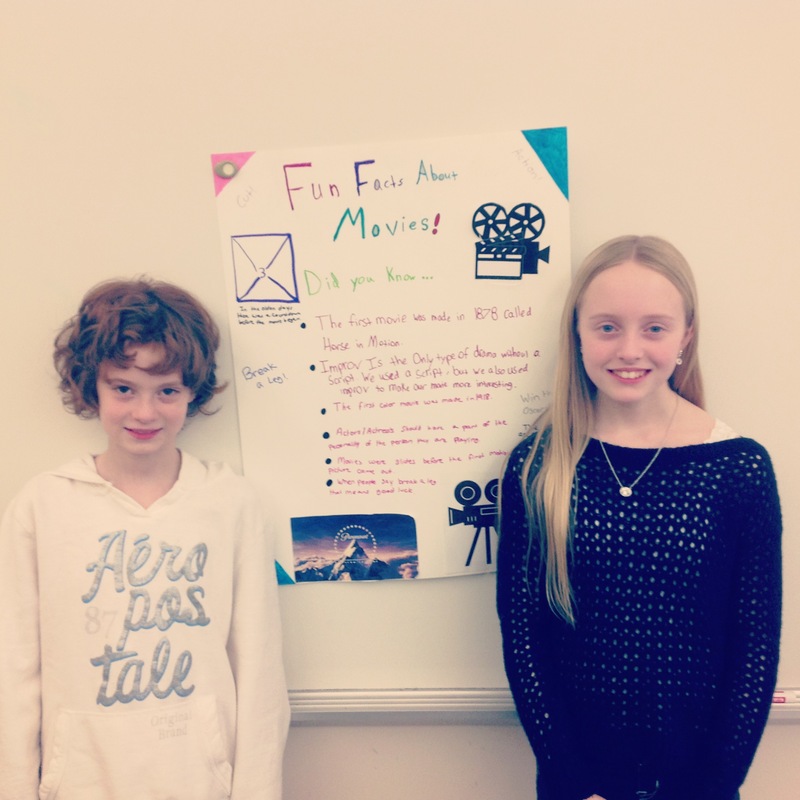 What absolutely fabulous Genius projects you’ve created, with a diverse range of ideas! I had a go at the Digio game – I will definitely have to hone my game-playing skills! Is the catapult adjustable to achieve different distances? You could make a playground version of Angry Birds! Congratulations to all – you certainly made great use of your time. WOW! What creativity!! I’ll be checking out the videos and games later when I have time… I’ll probably be sharing them with my 7th graders… Thank you! Congratulations! What an inspiring post. I love seeing all the products you created! In fact, I’m going to use your creations to inspire my students. We do genius hour each Wednesday for two periods. (It’s about 20% of our time together.) Thanks again for making your learning visible and sharing it with the world.